GAAAAAAAAAAAAAAAAAAAAAH! I… sort of forgot I had a website there for a while. I’ve been very, very busy, but it’s been the sort of busy that should lead to posts, not stop them! San Jacinto College Central’s department of Theater and Film presents Little Shop of Horrors this very weekend! In fact, as of posting this, we’ve already had three shows >_>. Come on down and see one of the three remaining! Friday: 7:30PM (yes, that’s in 20 minutes), Saturday: 7:30PM, Sunday 2:30PM. 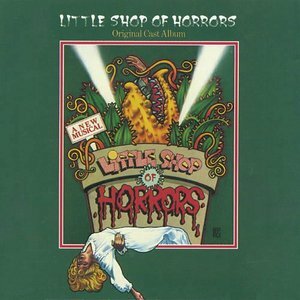 It’s a great ol’ musical with a homicidal plant~! What’s not to love, right? Also, I’m the music director, even though it doesn’t say so in the program. Thanks, and I hope you can still make it! -E.G.D.